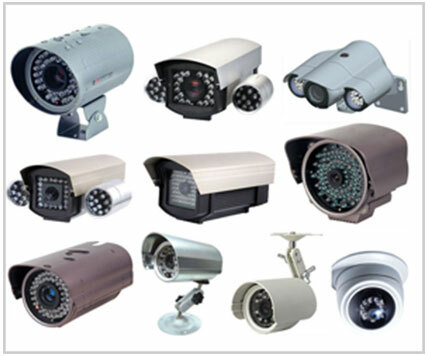 CCTV has been with us for almost 7 years however it is only more recently that it has risen to the forefront of the media and public attention. CCTV has proven itself to be extremely important in the fight against crime, as well as being a powerful tool for corporate and commercial organisations. One of the key limitations of CCTV is the amount of cabling associated with a traditional network, which makes the service hard to expand, potentially restrictive and expensive. IP CCTV overcomes many of the problems associated with traditional installations - yet another step towards the convergence of data, communications and security onto a single network. As well as significant cost savings, IP CCTV adds flexibility and increased functionality to CCTV. Existing network and CCTV infrastructure can be leveraged to enable monitoring and recording over IP, ensuring that existing investments are protected while benefiting from new technology. New cameras can be positioned to address specific problem areas or to monitor production processes. Images can then be sent directly to the relevant person via their PC, mobile phone or PDA, enabling them to ascertain what action needs to be taken and react to incidents more quickly. Airpath offers a comprehensive service including technical site surveys, system design and configuration as well as installation and support.